"Including color illustrations and a few graphics to illustrate critical points, this fantastic book should be required reading." "Updates the argument that planning should focus less on motorized movement and more on the 'needs and aspirations of people and the places they want to go.'" 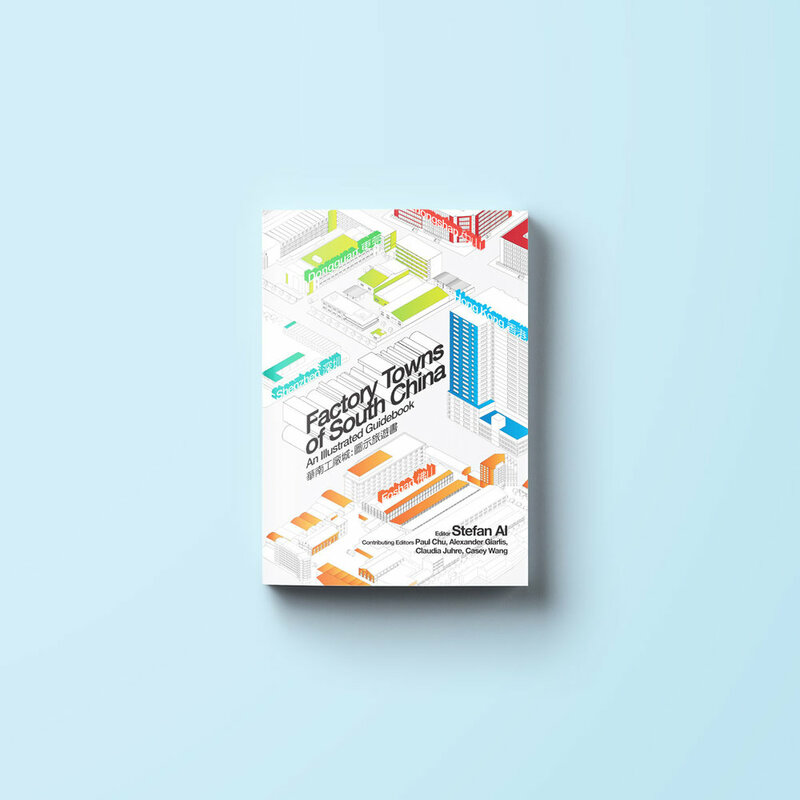 "A frank typological exploration that synthesizes civil engineering, landscape, and urban design considerations into an accessible reference that highlights the adaptive and maladaptive tendencies of design." 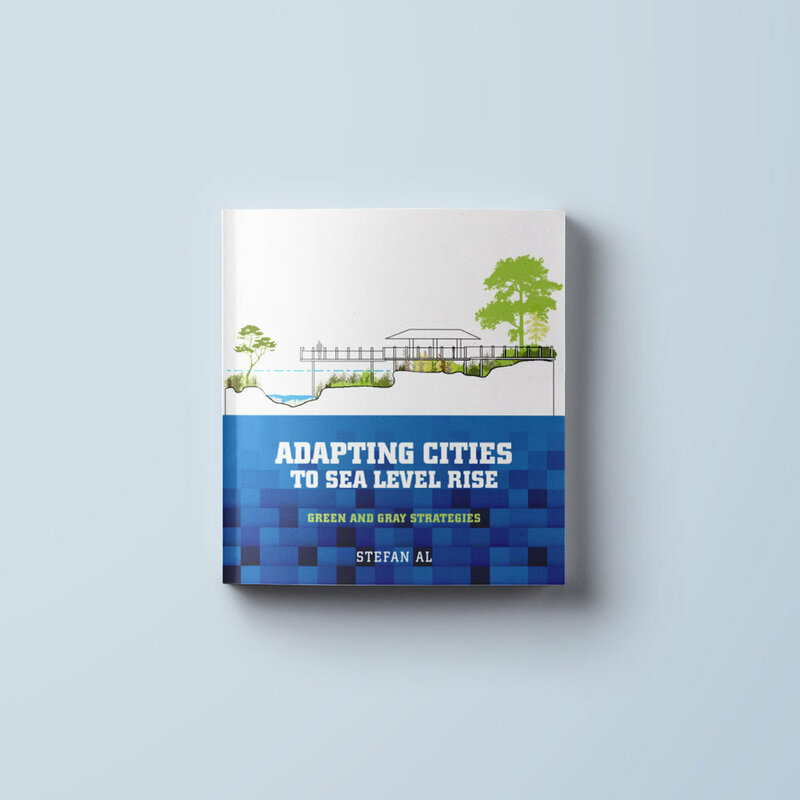 "An inspiring and extensive toolbox of strategies that cities can embrace to adapt to sea level rise. Al looks across the world optimistically: yes we can do it! And we must, since there is no time to waste. Adaptation is different in every place, and this book shows us how to maximize opportunities..."
”Clear, consistent diagrams mean that politicians and other decision makers -- not just designers -- can understand how the strategies work and what would be the best fit(s) for their situation. 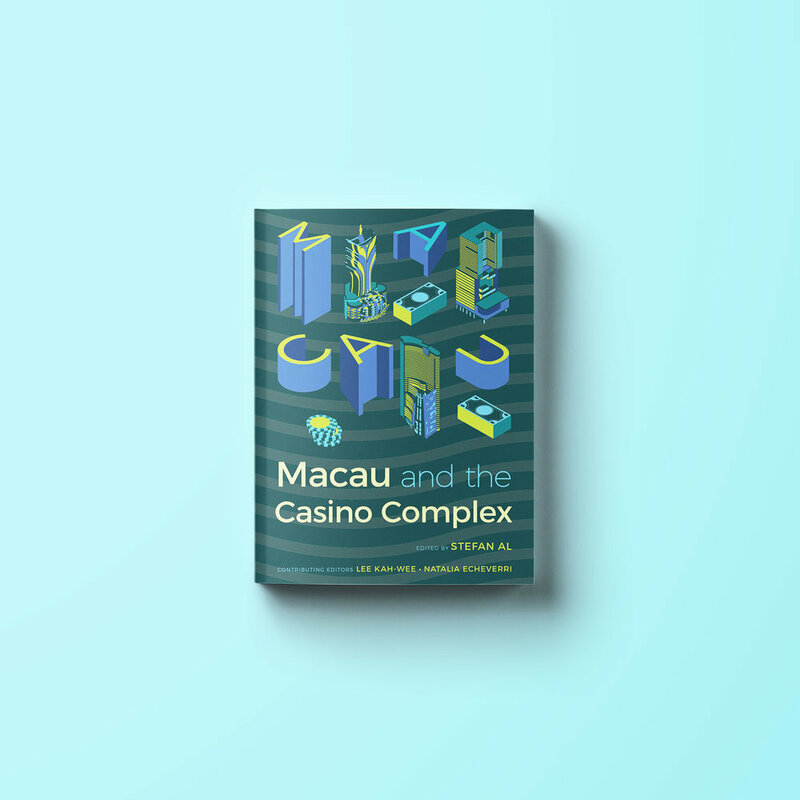 “Chock-full of information and imagery... a great book for those who want to get lost in the shopping meccas of a fascinating world city, without actually getting lost." .